We make Houston GLO, Girl! 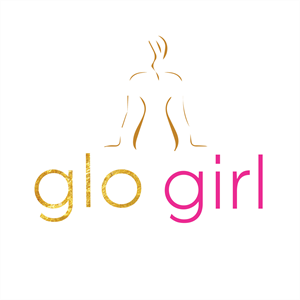 GloGirl has been providing custom spray tanning services to the Houston Metropolis for 15+ years. We use organic solutions, innovative application techniques by trained technicians, and top-of-the-line equipment all in a relaxed and professional environment. We use Norvell professional and retail products; the same products used on Dancing with the Stars!